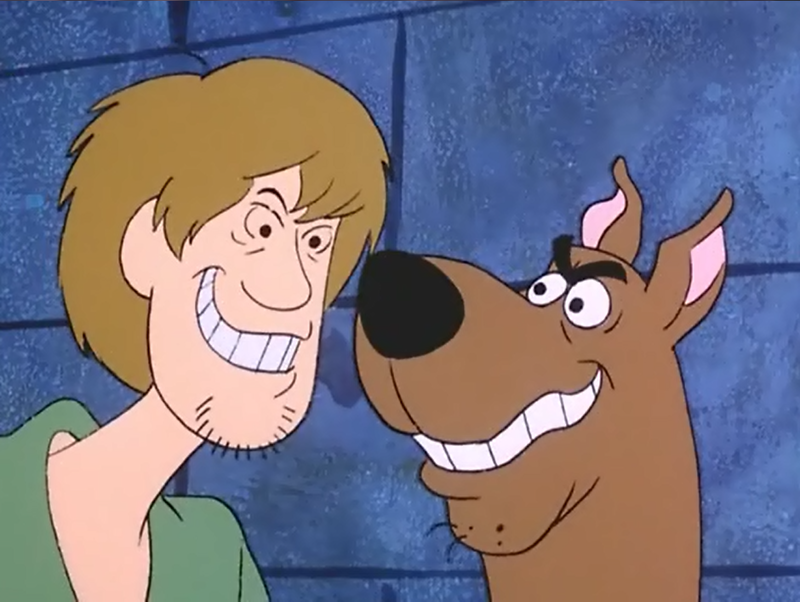 Evil Shaggy and Scooby. They really do make terrible minions. 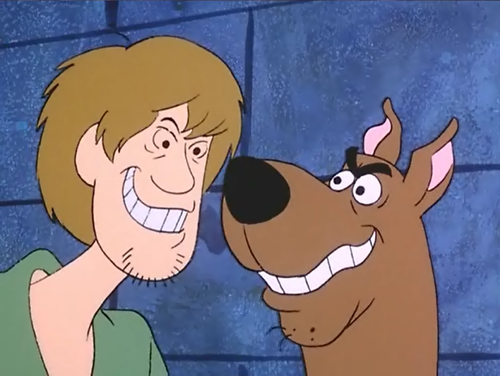 = P. HD Wallpaper and background images in the Scooby-Doo club tagged: scooby-doo shaggy.